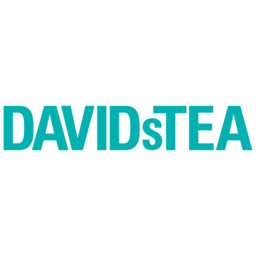 Walk into a DAVIDsTEA today and you can choose from over 150 types of tea including exclusive blends, limited edition seasonal collections, traditional teas, and exotic infusions from around the globe. Not to mention the largest collection of organic teas and infusions in North America. A global leader in tea traditions and innovation, our knowledgeable staff can help you pick the best loose leaf teas to suit your taste. Shop great teas, gifts, and accessories at CF Fairview Park in Kitchener.